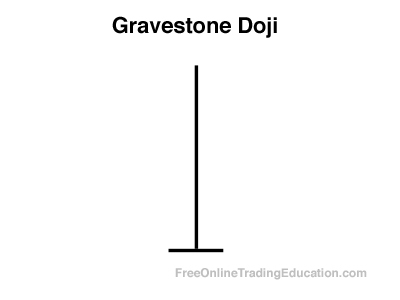 A Gravestone Doji is a type of Doji candlestick that is formed when the open and close price of a bar are equal or nearly equal and also open and close very near the low of the bar. 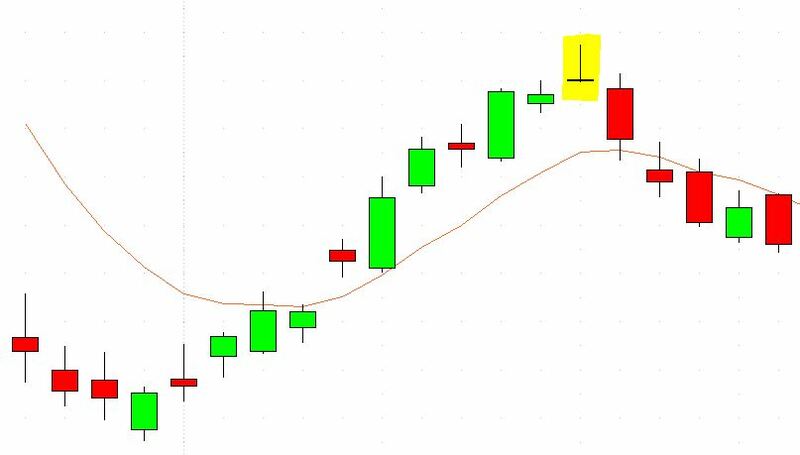 Technical analysts will watch for Gravestone Doji candlesticks and often use them as selling signals when in context of another bearish chart pattern. In addition, analysts will use these for timing when to avoid buying an asset.